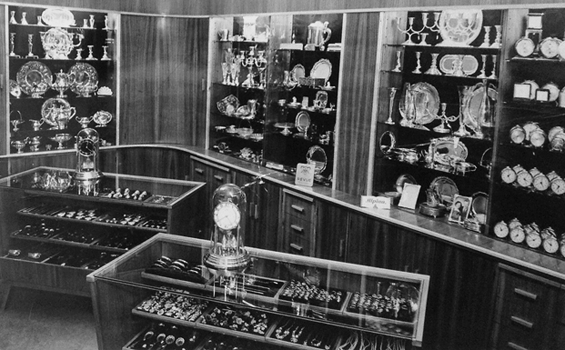 Watchmaker Eero Kallioniemi established a watch and jewellery shop in Kokemäki, Finland, year 1951. 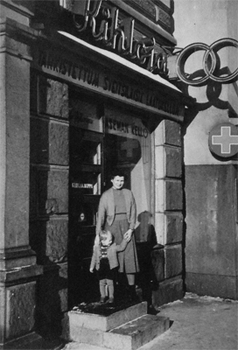 After moving to Tampere near the railway station in 1955 the shop was named Aseman Kello*. The first shop in Helsinki of this family owned company was opened year 1967 in Asematunneli (again near Central Railway Station). Today Aseman Kello is operated in downtown Helsinki, Aleksanterikatu 50 and Galleria Esplanad, Kluuvikatu 4. We want to offer our customers the best services and selection of quality watches and high jewellery for modern and classic taste. In our shops You can find such luxury brands as Blancpain, OMEGA, Glashütte Original, Chopard, Zenith, Nomos, Mikimoto, Longines – we also proudly represent Finnish independent watchmakers Voutilainen and Sarpaneva.